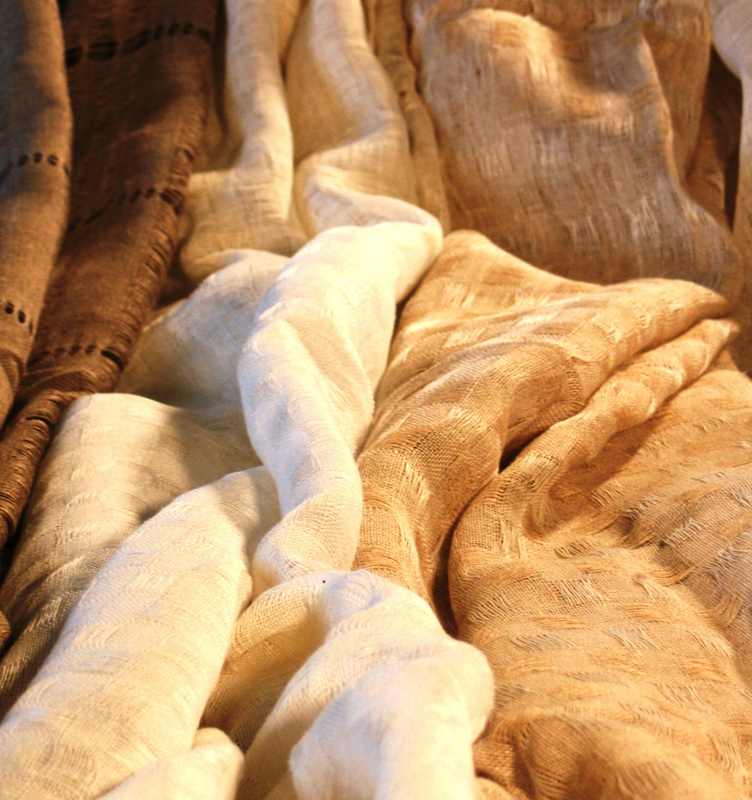 Our hand woven textiles are sold primarily through design showrooms: Los Angeles, San Francisco, Seattle. In regions where we have no showroom, designers are invited to contact us directly. In regions where we have showroom representation, Interior Designers should contact the local showroom where discounts with registered designers will be accepted.